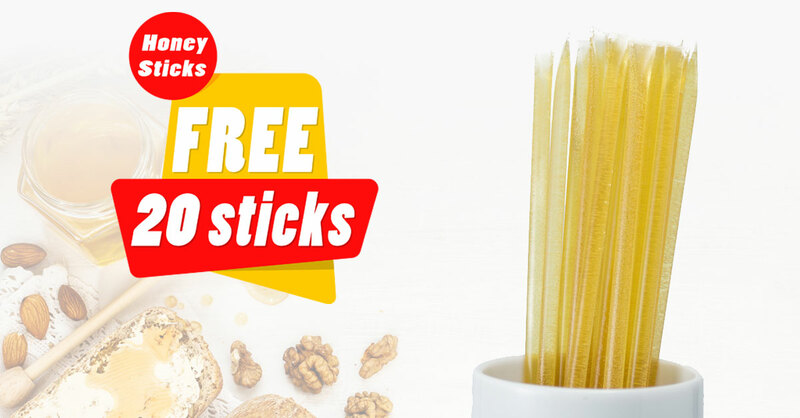 Want FREE honey sticks? 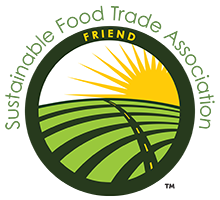 Now’s your chance. 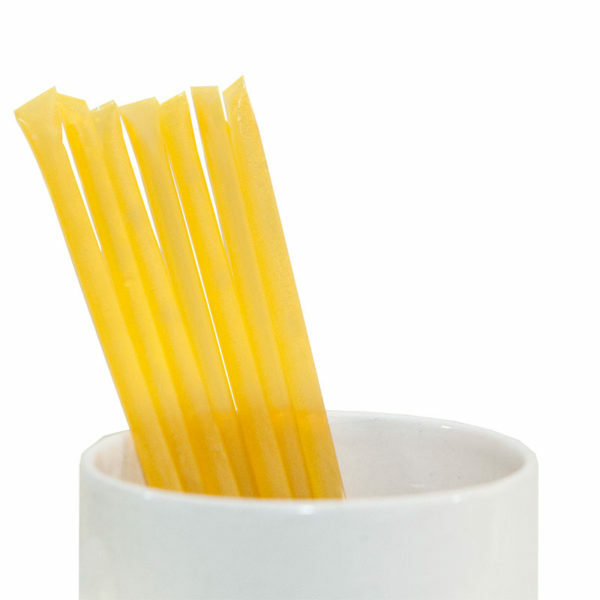 Until midnight on April 2nd, we will include a pack of 20 pure, raw honey sticks absolutely FREE with every order. That’s a $7.99 value completely free. 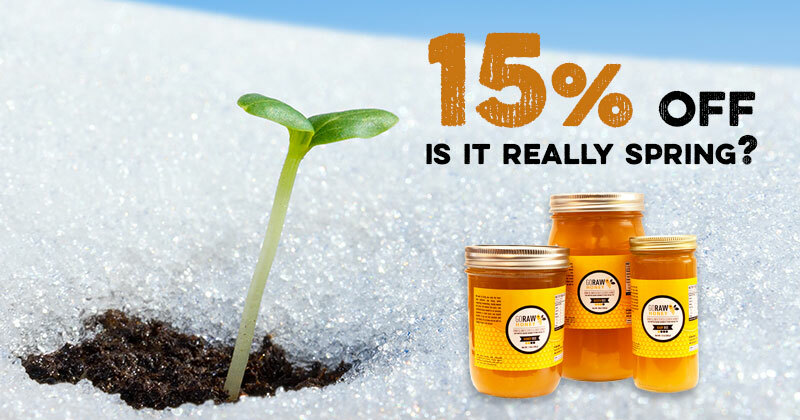 This offer is good with purchase of at least one product available in our raw honey shop. 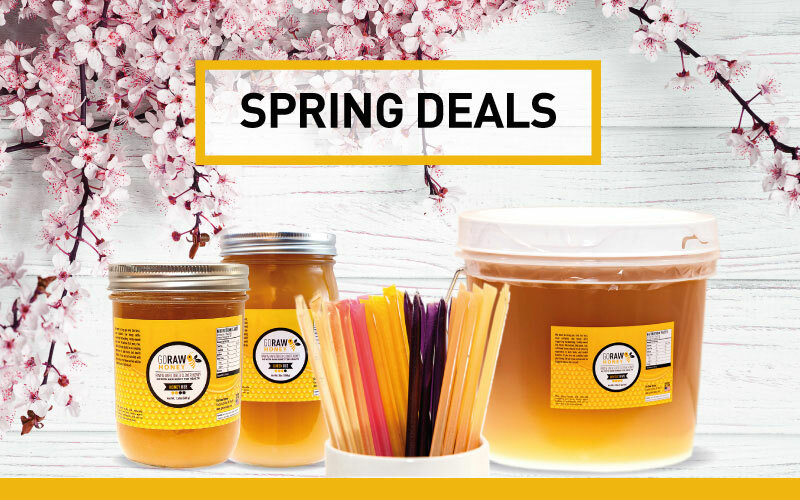 This flash sale ends on midnight, April 2nd, 2018. 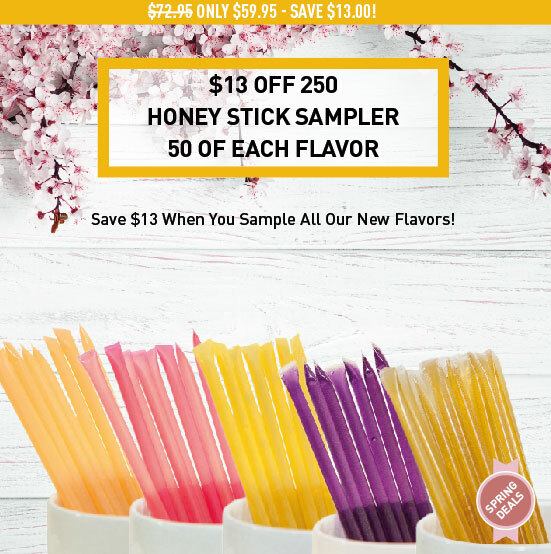 Make sure to get your free honey sticks before then! 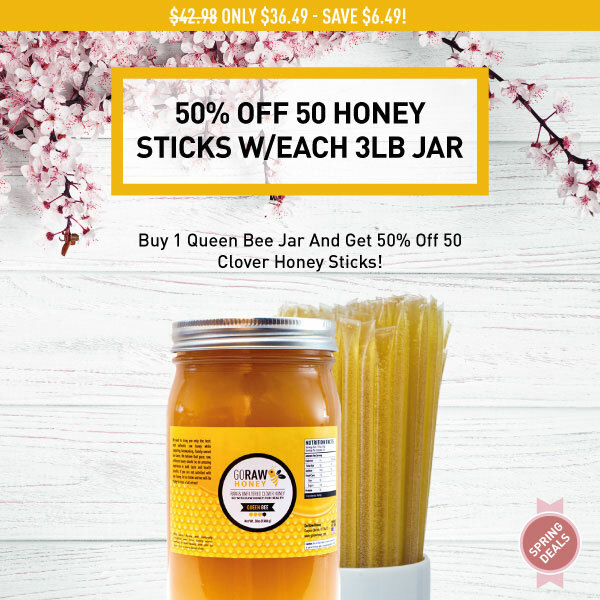 The free honey sticks will be applied automatically when you check out with at least one honey product, you do NOT need to add them to your cart yourself! 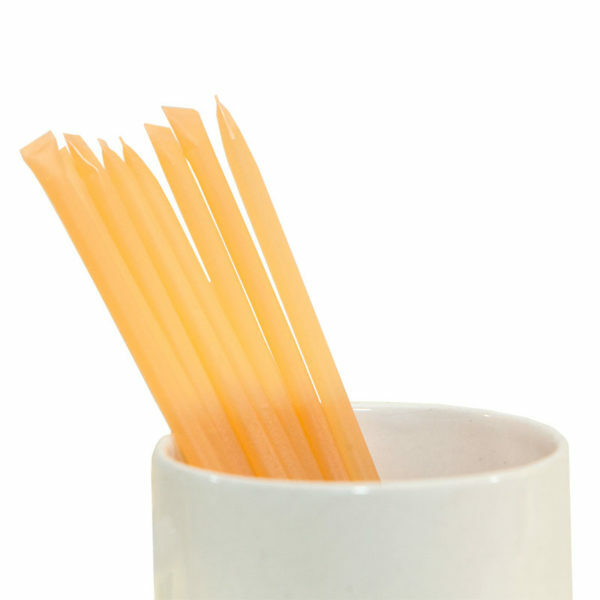 You receive one pack of 20 honey sticks for every total order, not every item in your cart. 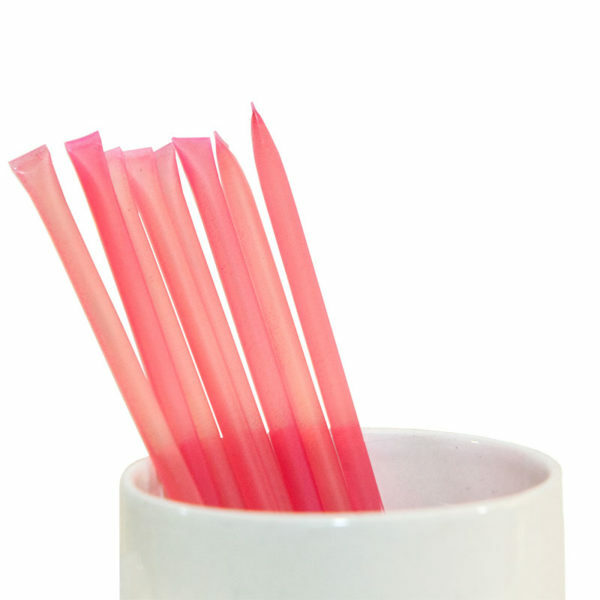 However you can complete unlimited orders until this flash sale ends.